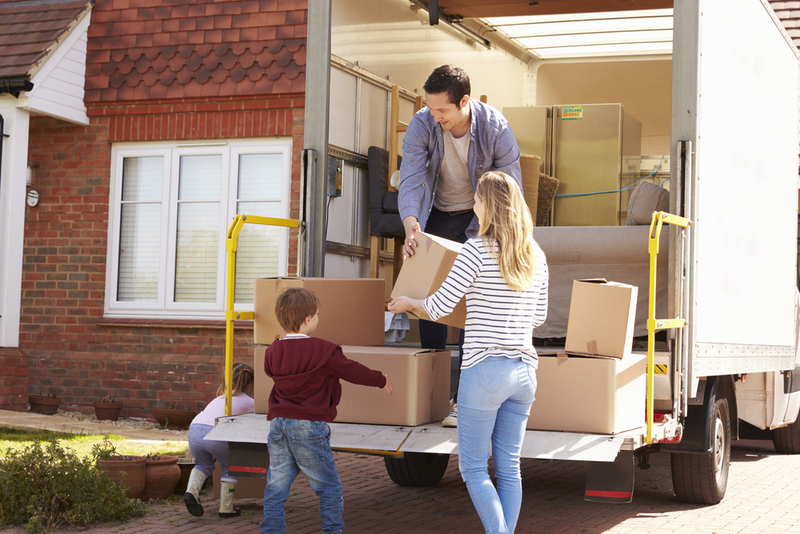 Thinking about a tenant’s move-out process before they even move in may feel like putting the cart before the horse, but property owners and managers should use the pre-lease interactions with a prospect to clarify aspects covering the entire life of the lease. Smart planning and precautionary measures now will help contribute to an easier – and cheaper – transition at the end of the tenancy. The first step to ensuring a smooth move-out process is to choose trustworthy, high-quality tenants, which makes thorough screening a must. In addition to conducting a credit check, contact all references listed by the applicant. To simplify the process, consider using online tenant screening to document all tenant and application information. Some prospects, especially those with limited rental experience, might not know the purpose of a security deposit. By explaining how the refunded portion of the deposit depends on the tenant, you preemptively incentivize the renter to take better care of the unit and move out according to lease stipulations. This discussion will also provide the opportunity to clarify what constitutes normal wear and tear. By putting the expectation in writing, you avoid tenants arguing with you later when you deduct from their security deposit for badly stained carpets or scorched stovetops. Don’t leave any ambiguities with regard to upkeep. Use part of the lease to clearly explain the occupant’s maintenance responsibilities as well as those covered by you and your maintenance providers. To help protect your property, you should additionally include a process for maintenance requests and a timeframe during which the tenant must notify you of new issues. Property maintenance software can help with this process. By attending to maintenance concerns quickly, you’ll fix minor problems before they become more costly. Whether your renter signs a three-month lease or plans to stay for years to come, you should provide a checklist of what they'll need to do before moving out. Typical requirements may include keeping all utilities active until their move-out date, having the carpets cleaned, returning any painted walls to their original colors, disposing of all trash and debris, replacing any burned-out lightbulbs and having working batteries in all smoke detectors. Do your best to maintain open and honest communication throughout the entire tenancy. Rather than juggling random text messages and emails, consider using a tenant portal, which will make communicating easier while tracking all questions, issues, repairs and scheduled maintenance in one place. 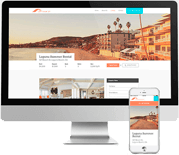 While taking a proactive approach to setting expectations for your tenant will save you plenty of headaches, utilizing property management software can save you time as well. You can streamline everything from move-out inspections to security deposit returns with a single system that lets you manage and document the entire process. Learn more about the time – and money – you can save with the solutions available through Propertyware.